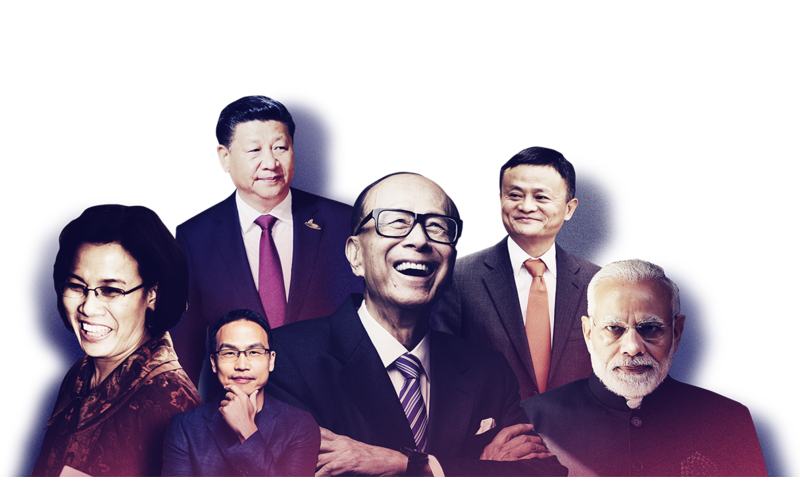 With access to the region’s most influential leaders and visionaries, FinanceAsia's has unrivalled insight into the next wave of investment opportunities. Whether we are unveiling the most exciting startups or exposing sectors in distress, FinanceAsia's unique news and analysis gives international investors – from venture capitalists through to institutional asset managers – the insight to make the right move. With more than two decades on the ground in Asia, FinanceAsia's extensive library of capital markets news, case studies, and research delivers the platform for investors to make informed investment decisions. Single back issues of the print magazine are available at USD130 each. Single-user subscriptions are locked to one user; content or log-in credentials cannot be shared. With a team licence, this enables 5 users in a team full digital access to FinanceAsia (eMagazine, website, apps) so they can monitor industry trends in Asia’s capital markets. Also included is one hard copy of the magazine per team licence. With an unlimited Office Multi-User Licence Subscription, this will enable everyone in your chosen office the freedom to fully access our products, whenever they feel it is necessary for work. If your colleagues are not in the office (are on business trips or working from home) we have already setup within this package an external access to enable them to also have full access when they are out of the office, whenever & wherever they require it (remotely via Laptop + Tablet + Smartphone). The Corporate Licence works in the same way as the Office Licence, however it applies to all your offices globally. This allows you to add and remove users throughout the term of the contract in all offices globally. We also include up to 20 copies of FinanceAsia to be sent to key heads of departments globally free of charge.